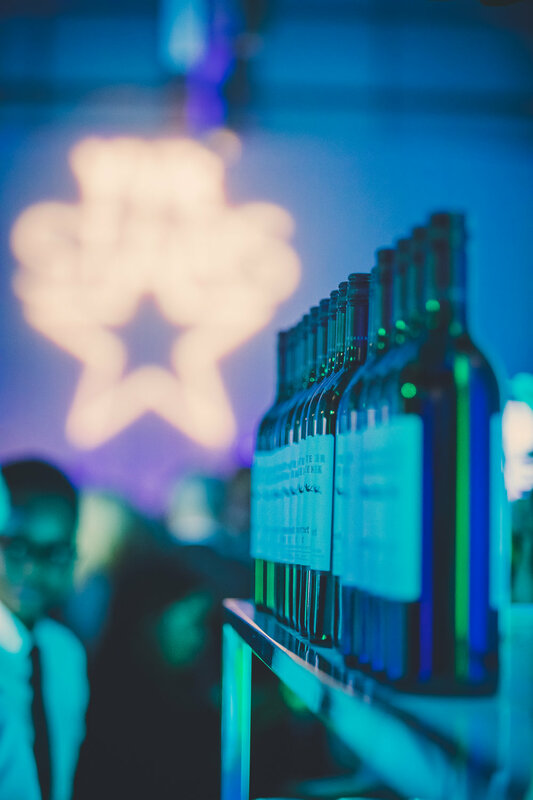 We're back in the office today, hot on the heels of another successful YVR Stars event. This is one of our favourite projects every year. 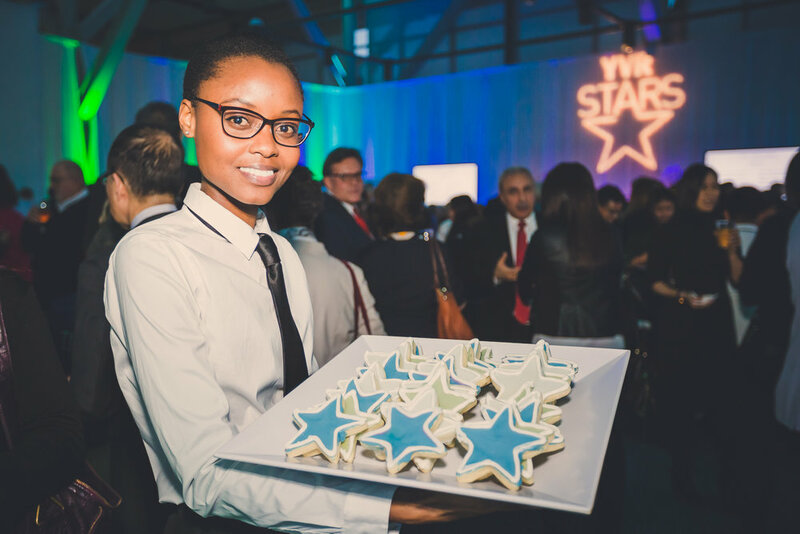 It's a night to honour those people who work and volunteer at YVR who go beyond, every day for customers. We collaborate on this gala awards show with Vancouver Airport Authority's awesome Customer Relations team. The planning takes months, and it's so worth it to see the smiles on the faces of all the award winners. Take a look at our photo gallery below. 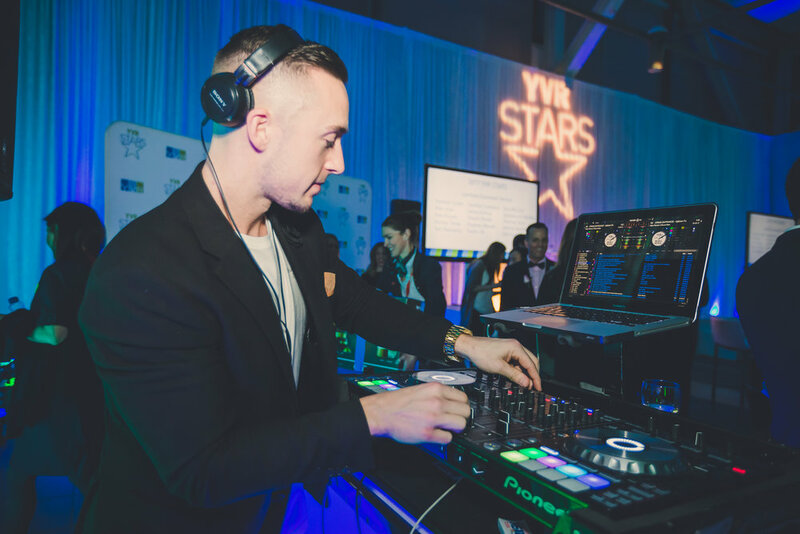 And next time you get great service at YVR, be sure to hop on line and recognize a YVR Star!